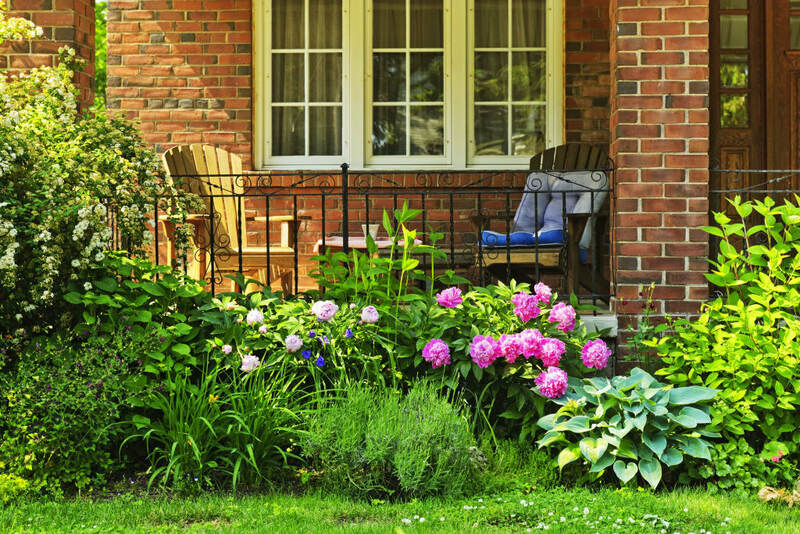 When changing the overall look of your house, one of the first steps should be to consider your front yard landscaping. Since the outside of your house is the first visual that anyone sees, you want to make sure to maintain it properly. A beautifully landscaped home can be easily attainable if you hire a professional landscape company. Are you considering flowers and plants that match the color scheme of your house? Flowers that coordinate with the exterior of the home can really change the overall look. Will these flowers require a great deal of maintenance? Remember that your front yard will require some upkeep, so consider hiring a good gardener. In addition, some flowers require more water and routine pruning which can become a hardship on some homeowners. Will these plants attract any unwanted pests or bugs? Some plants may be aesthetically beautiful but could potentially attract undesirable insects. You may want to consider placing those plants away from doors or windows. How much will these flowers and plants grow within a season? In most cases, you may want to purchase buds or young plants when placing them in your front yard. If you purchase older plants, they may die halfway through the season, which means that you will have to replant. Although choosing flowers and plants may seem simple, all homeowners must do their research to find the appropriate ones for their home. You can use other items in your front yard beyond flowers that can increase curb appeal. For example, you may want to use decorative rocks around an area to augment a certain section of the front yard. Or, you may want to lay down some green grass in the front to create a new, fresh look. Others have sprinkled woodchips and other organic materials throughout the garden to give everything a more modern look. You can also add certain objects to make your front yard feel more picturesque. For example, consider adding a small bench, swing or fountain in a shady area. You may also want to add a small patio in the front, which will allow you to relax outdoors. More people are choosing to use flowing water within their front yards. 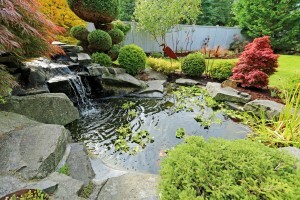 When working with a landscape artist, you can create a small pond that can really change the look of your yard. 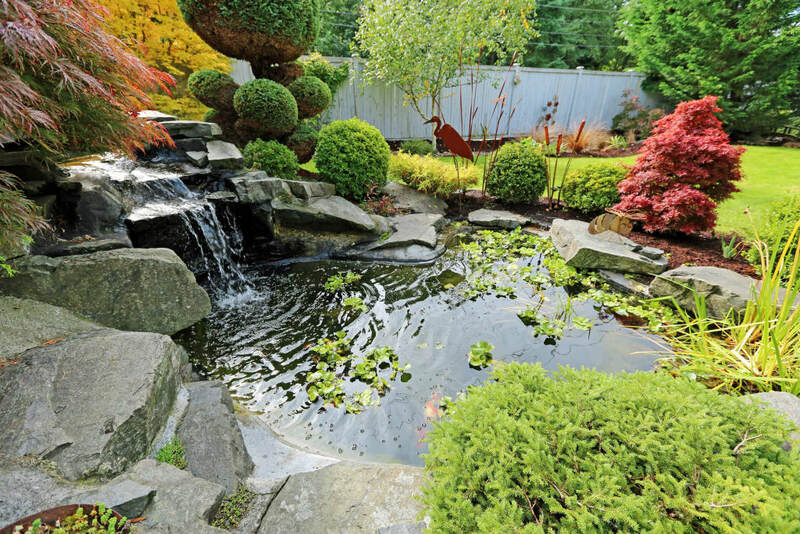 Others are opting to incorporate small streams of water, which can bring calm and serenity to your front yard. A properly landscaped house can, not only, enhance the look of your home but also increase your property values. Creating a lovely front yard will increase curb appeal, allowing you to have a comfortable beautiful house.